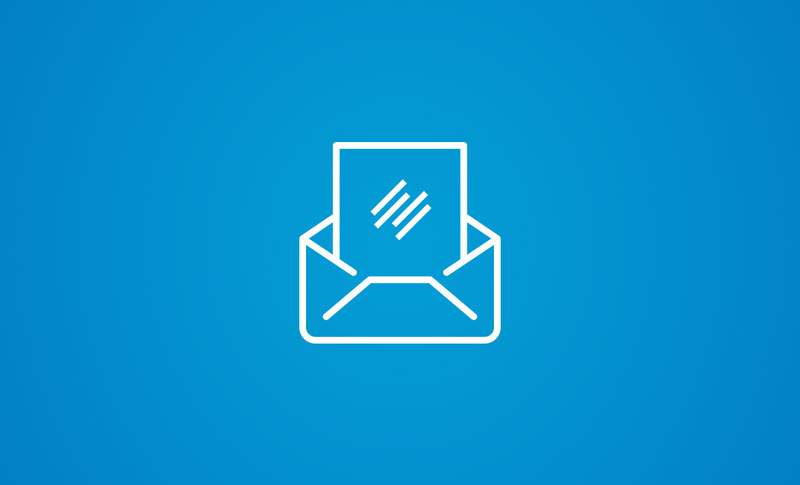 Last month, we provided a detailed preview of the new features and updates coming to RainMail. If you missed that email, or just want a refresher, I’ve included the RainMail update explanation below. 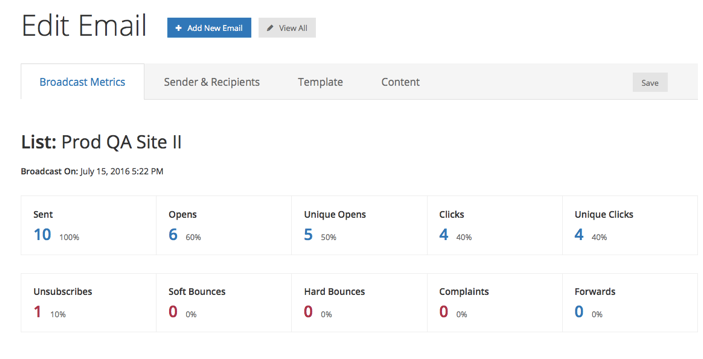 Each of these RainMail elements is on track for inclusion in our upcoming Rainmaker Platform 2.7 release. When you send an email, you want to know how your audience responds to it. How many opened it? How many clicked through? You will be able to see all pertinent metrics for individual broadcasts, with additional metric options coming in subsequent releases. Sometimes you only want to send a message to a portion of your list. You may want to send it only to people with a particular tag, or you may want to suppress all people with a particular tag. You’ll soon have this option for RainMail broadcasts. You’ll also have a similar option soon for autoresponder messages. This autoresponder message will only be sent to subscribers who are on the list “Test” and who have the tag “firstname.” If a subscriber doesn’t meet both criteria, they won’t get sent this autoresponder. You will be able to include each recipient’s first name in an email, if you have been collecting this information at opt-in. What happens if you include the first name merge tag, but you don’t have that particular person’s first name? You’ll be able to define a default substitute (like “Friend” or “Subscriber”) that will appear in emails to these subscribers. Using Rainmaker’s standard shortcodes, you can define which sections of your email subscribers see based on their tags. Brian will be using this with his Unemployable email list. He has a freelancer tag and an entrepreneur tag, which allows him to show/hide certain sections of the weekly newsletter based on what is appropriate for each segment. Can you think of a way that you might use Show to/Hide from in emails to adapt your email content to each subscriber’s needs? Previously, opt-in confirmation emails had Rainmaker Platform branding. When the 2.7 release hits, you’ll be able to use your own branding for these messages. You will now be able to redirect your visitors to a specific page once they subscribe to a list. You’ll probably choose some type of thank you page that includes instructions for what to expect next. You can also link that thank you page to a Marketing Automation action — which could grant the subscriber (if he or she is also a site member) a free product, add them to a specific email list, etc. Additionally, you’ll be able to assign subscribers to a specific autoresponder as well. Again, all of these RainMail updates will be included in the August release. And we know it will be a lot to digest and learn — which is why we’re planning the webinar for soon after the release. So start working on how you’ll put them into practice on your site with your subscribers, and come ready with questions to the September 1 webinar … we’re excited to answer them! Update: You can watch the on-demand replay of the RainMail webinar here.